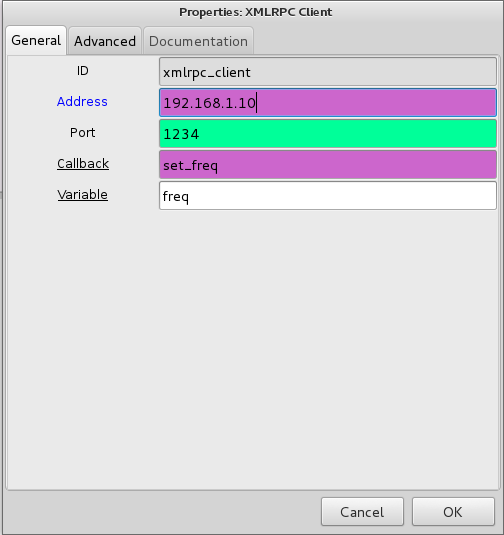 If you are like me with a Windows computer using GNURadio in a VMware virtual machine, here's what you need to know to XMLRPC from a remote computer into your VMware instance on your local machine. 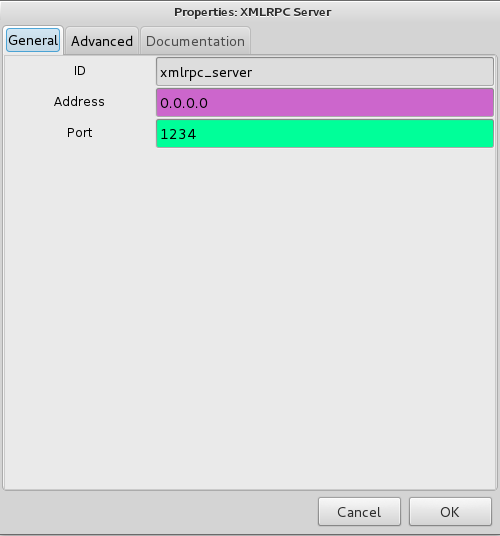 Now, you should be able to use XMLRPC on your LAN. Download the example scripts from the GNURadio repository. In your virtual machine open up 'xmlrpc_server.grc' in grc. Open up the XMLRPC server block and change the IP address from 'localhost' to '0.0.0.0' and the port to whatever port you want to use. If you use 'localhost' you will default to the local loopback device and will not be able to reach it from outside the VM instance. Execute the diagram and start the server - you should see a window pop up with a scope and FFT. 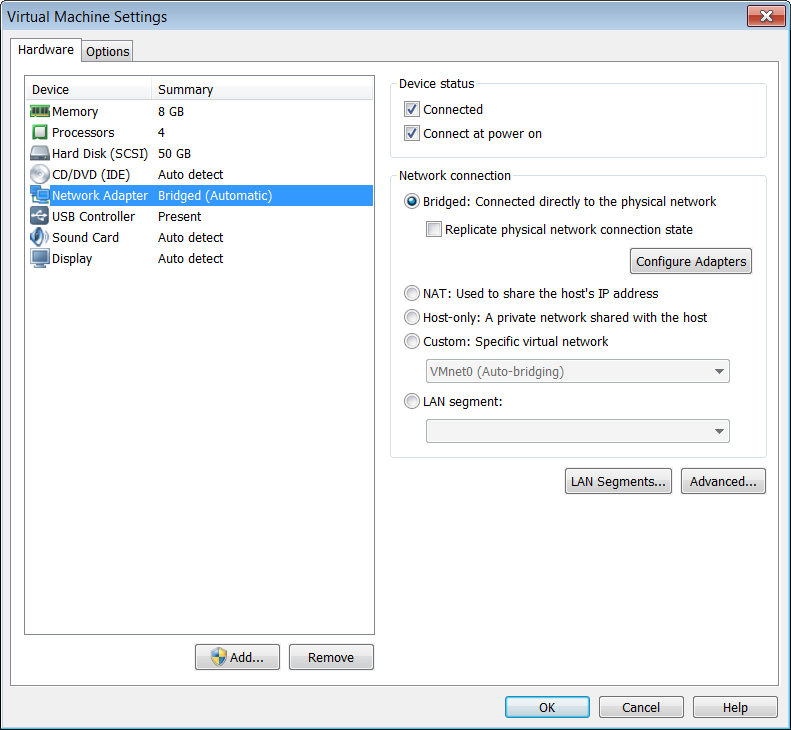 You will need to get your VMware instances' IP address using ifconfig or some other tool. In my case it is 192.168.1.10. Execute the diagram and move the slider - you should see it update on the server. Now you need to determine your routers' IP address or - better yet - set up a dynamic DNS address so that you can use a URL to always hit your router. I'm not telling you mine :) but I use a free one from freedns.afraid.org. Now go to your off-the-lan computer and update the XMLRPC client as above, but with your router IP address or dynamic DNS. If you did everything right it will work! Paul Breed Rocket Flight Test Data #2: PROGRESS! Paul Breed Rocket Flight Test Data!